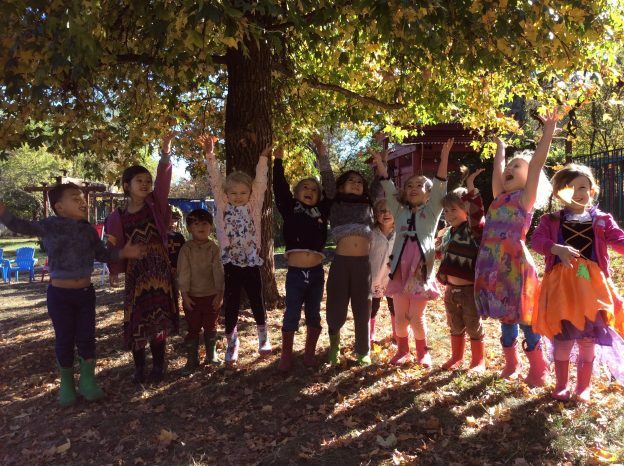 We are a small, peaceful, kid’s camp and farm school dedicated to offering a nurturing learning experience for children aged 2.5 – 12 years of age. Come join us for the 2018 – 2019 school year! Sun, Fun, Pool, Beautiful Grounds, Gardens, Popsicles, Learn all about Life in the water! We have a few part time spots open and waiting for you! 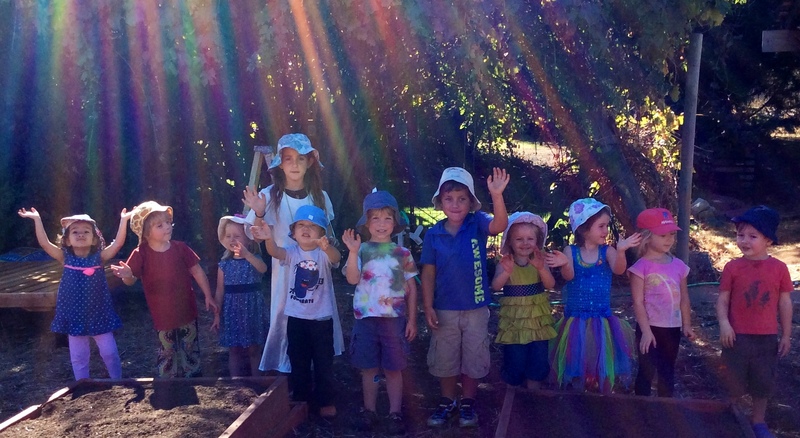 School Year / Preschool, Transitional Kindergarten, Kindergarten, Enrichment Program: Now Enrolling! Year Round Kid’s Camp: Now Enrolling! Our Kid’s camp program runs year round and offers extended care. Summer Camp: coming in 2019! We limit our numbers to 14 children per day with two adults. Oakhaven is located in an artistic, cozy home, with several acres of animals, gardens, structures and healthy, fun activities. We are a parent participation school. Our parents are involved in presenting cultural studies, fund raising and our day to day operations. Family Oriented: Events, gatherings, classes and FUN for the whole family. Beautiful Environment: complete with a variety of critters. Small, harmonious community of children. Come see, you will be amazed. Beautiful Pool: open to our families and friends during the summer. Great Service: weekly plan, Facebook: Quotes & photos of the special day children of the week, group notes, seasonal parent teacher conferences. Tulum: a leading expert in child development ready and eager to help, guide and support. Please Note: We cannot accommodate children with nut allergies.